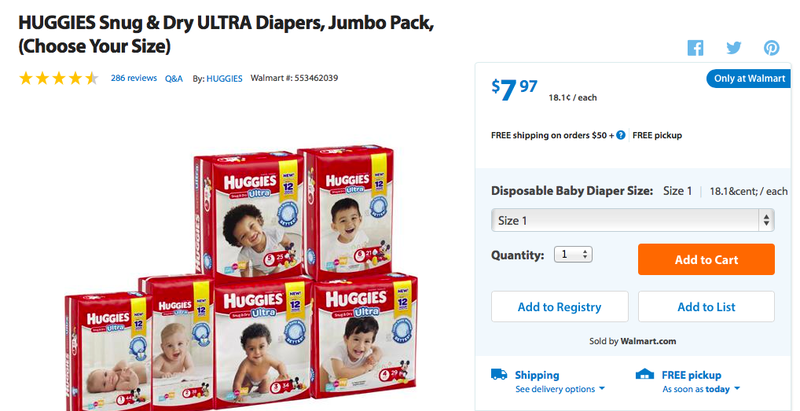 HOT HIGH VALUE HUGGIES COUPONS JUST RELEASED!!!! Print them before they disappear!!!! Print them all from this one convenient link All Huggies Diapers coupons! Don't forget about the $0.50 Huggies wipes coupon too! 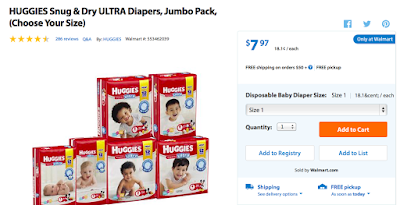 HOT High value $0.50 Huggies coupon!!! Final Price: $36.45 after coupons and gift card!